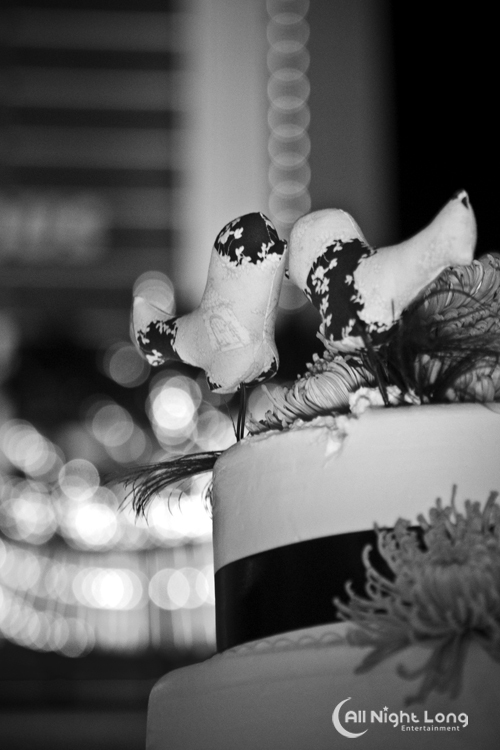 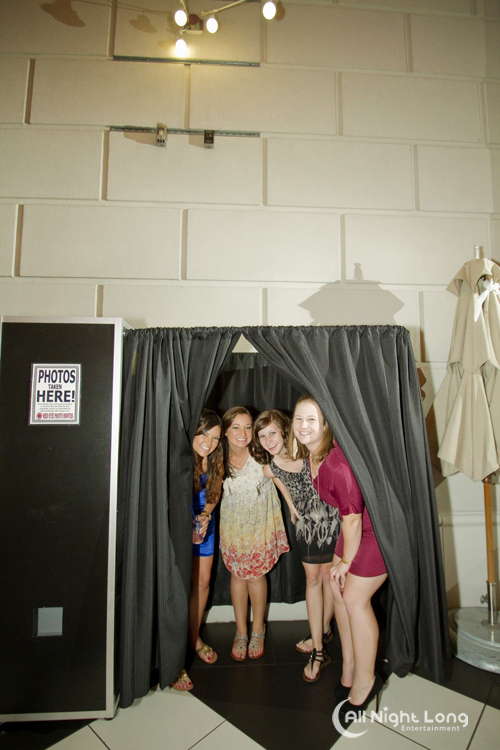 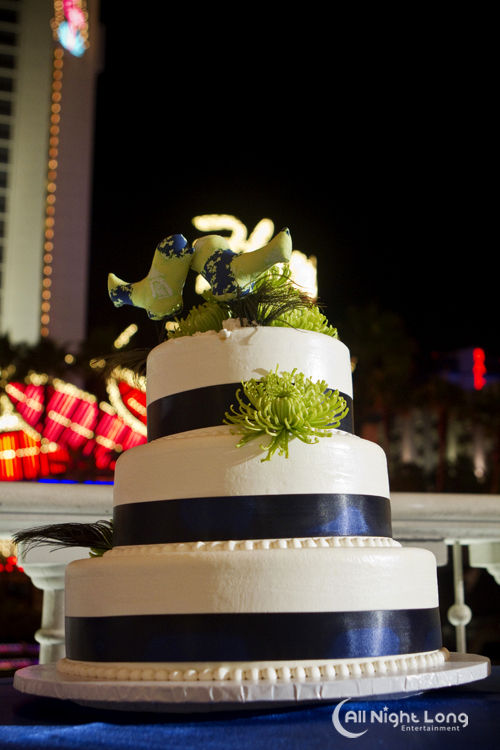 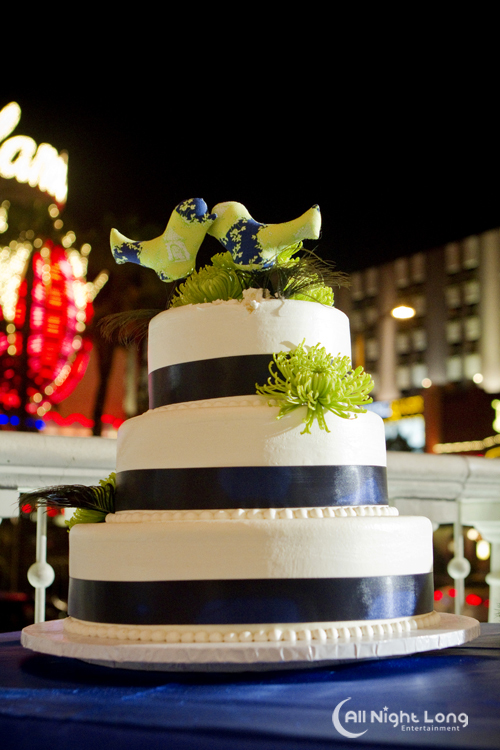 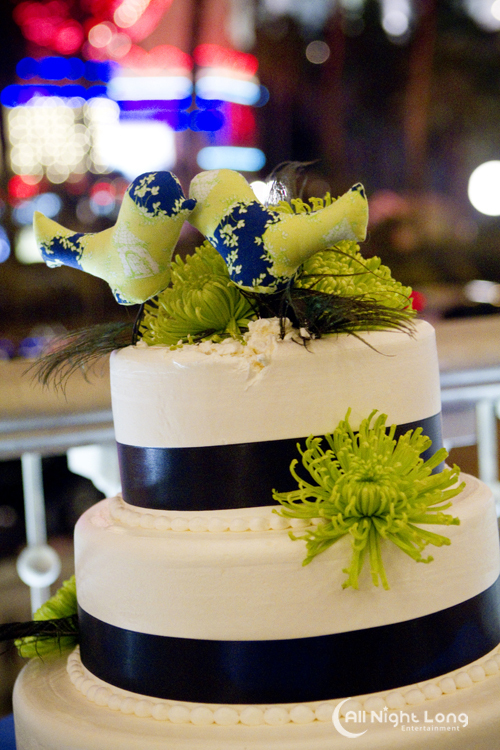 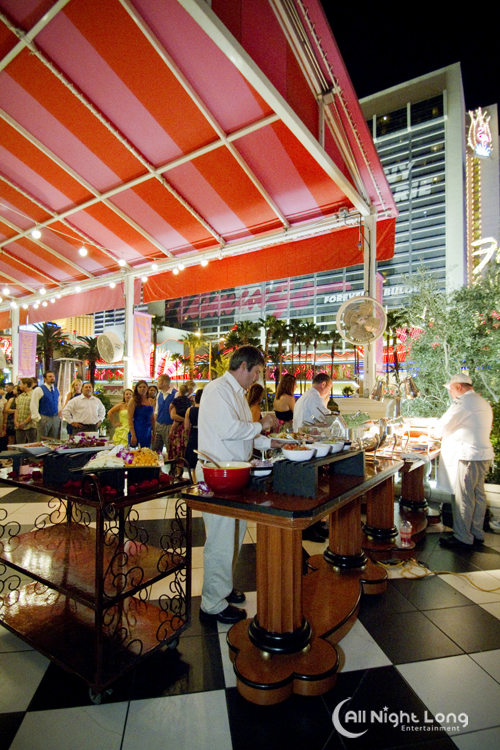 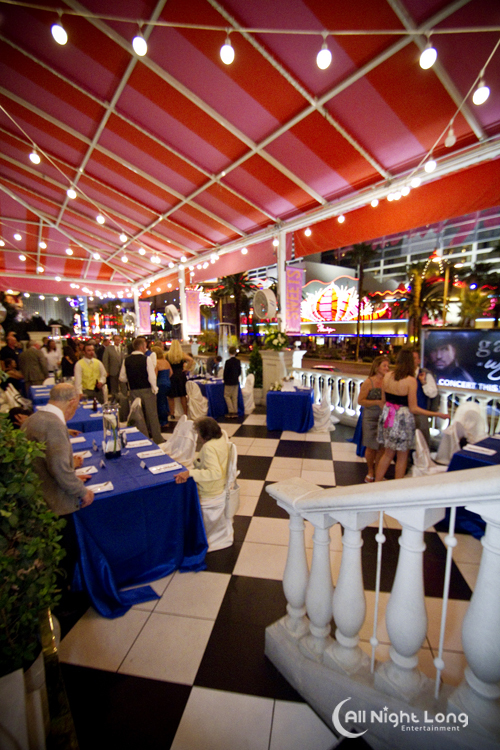 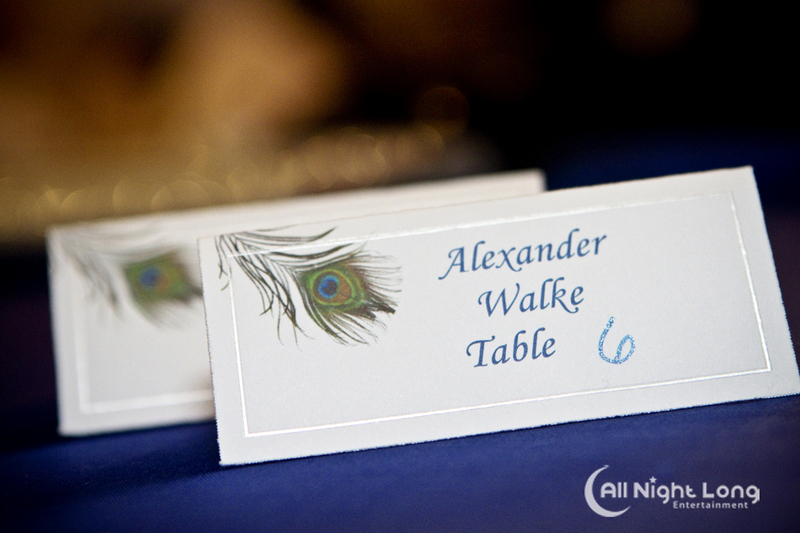 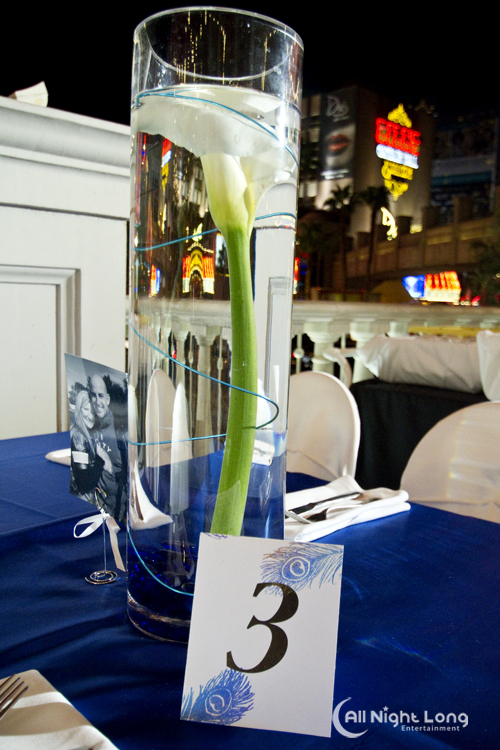 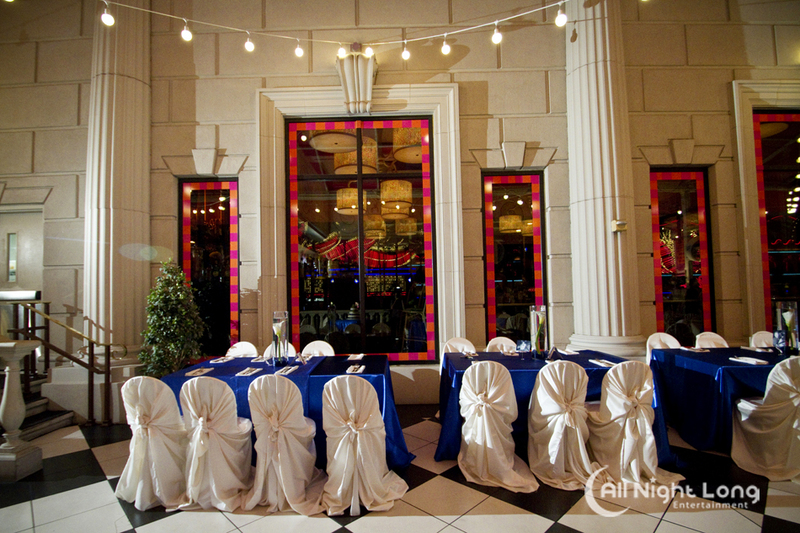 Rachel and Sean’s wedding reception was particularly unique to our company in that we have provided photography and DJ services many times for events hosted at Caesar’s Palace but never at the very cool restaurant, Serendipity, positioned right on the strip at Caesar’s. 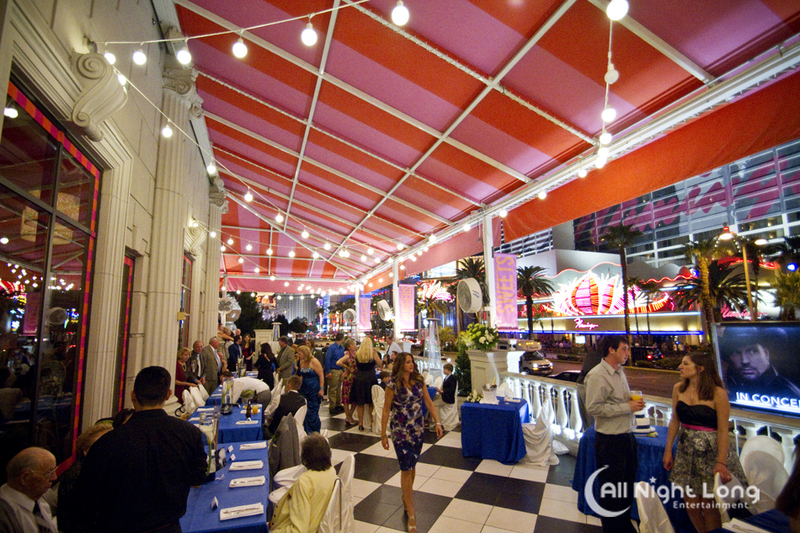 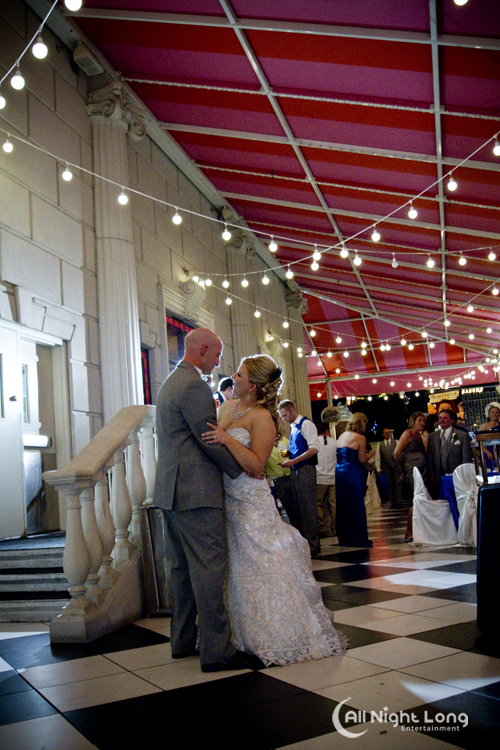 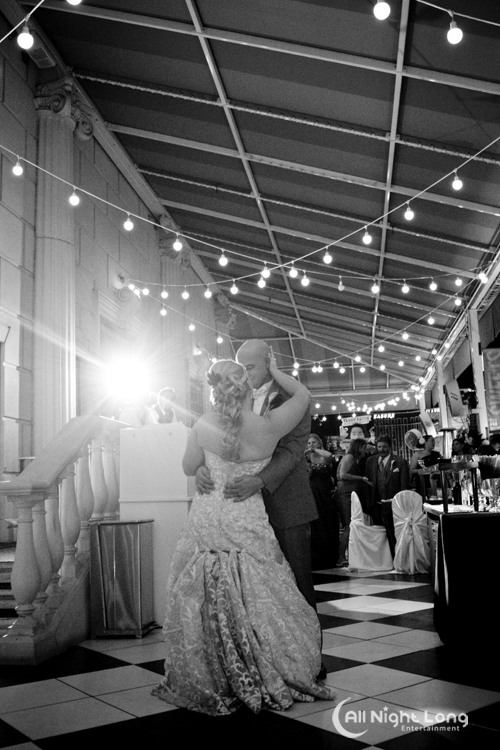 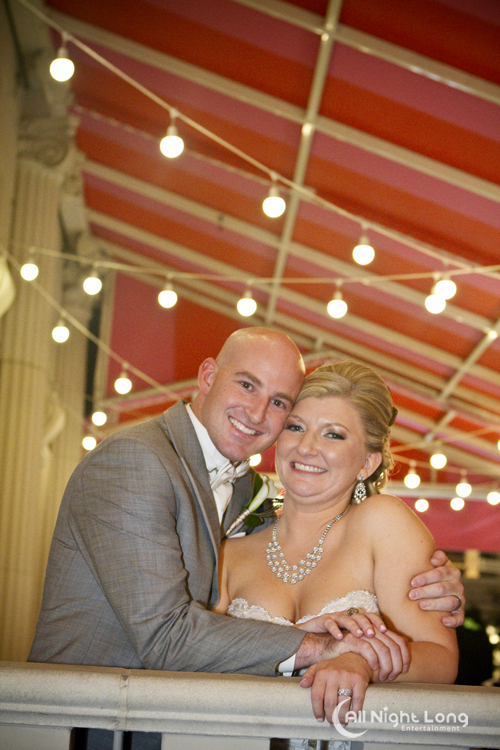 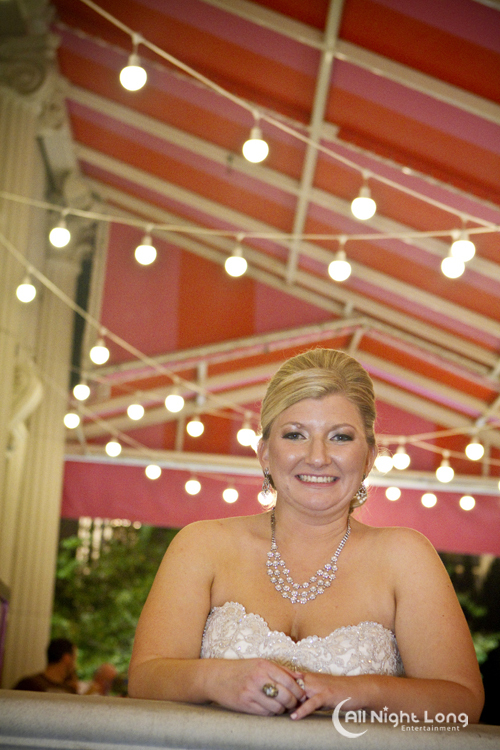 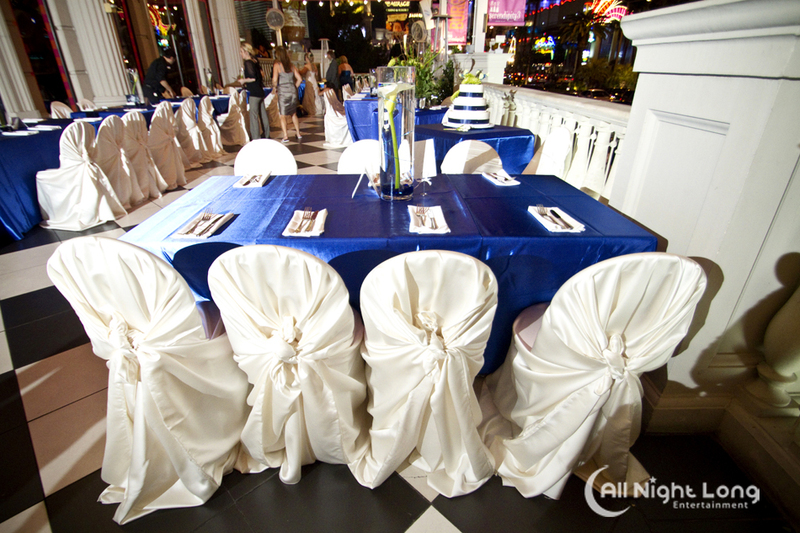 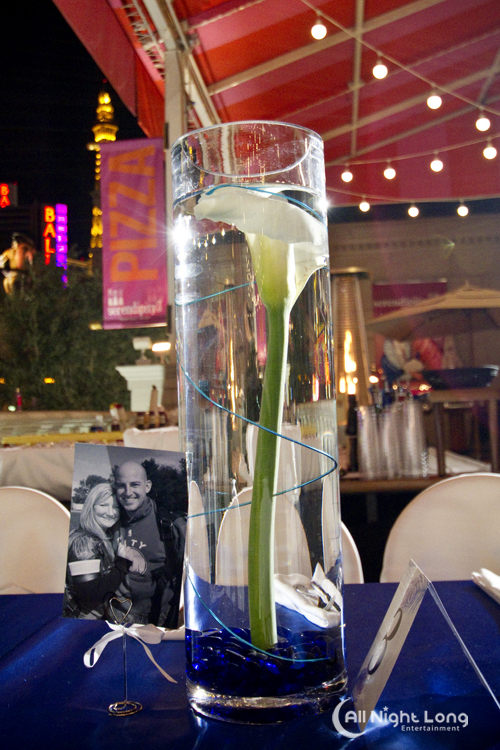 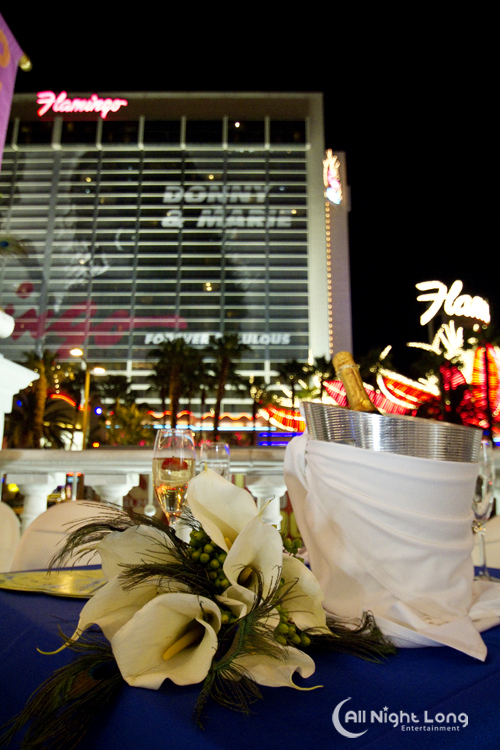 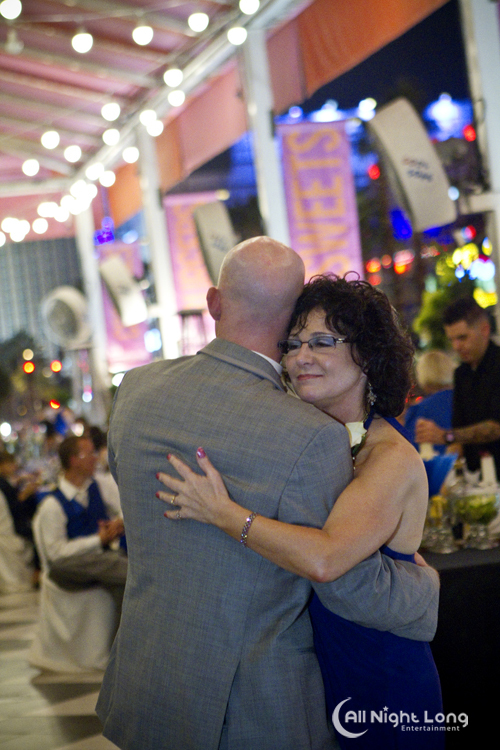 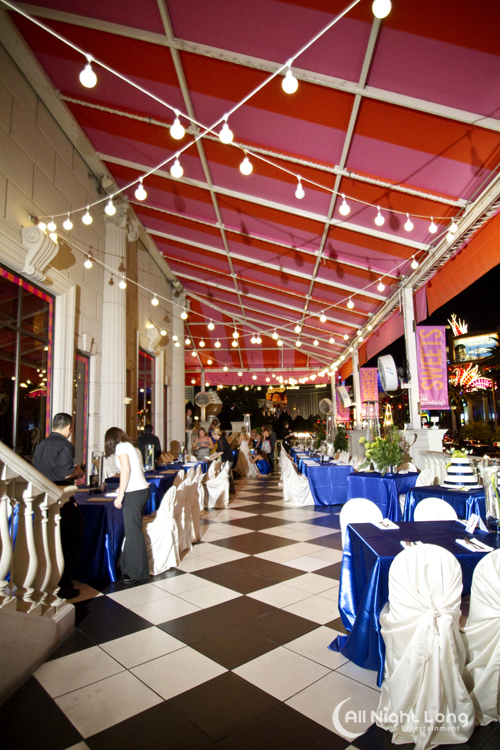 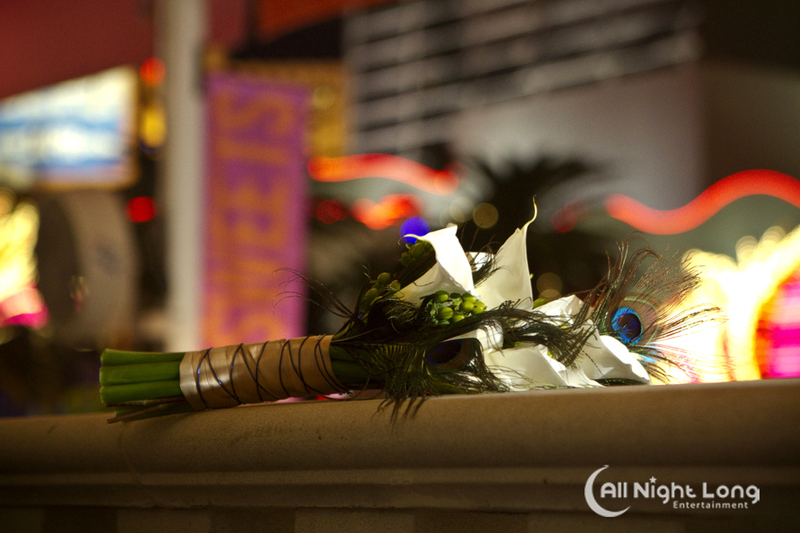 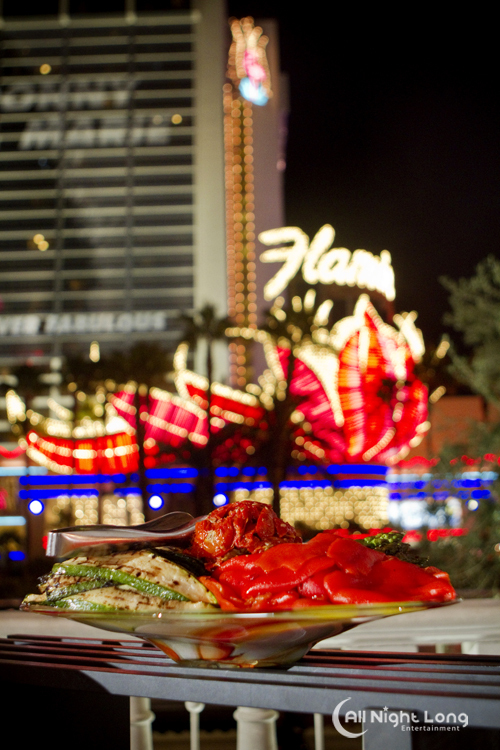 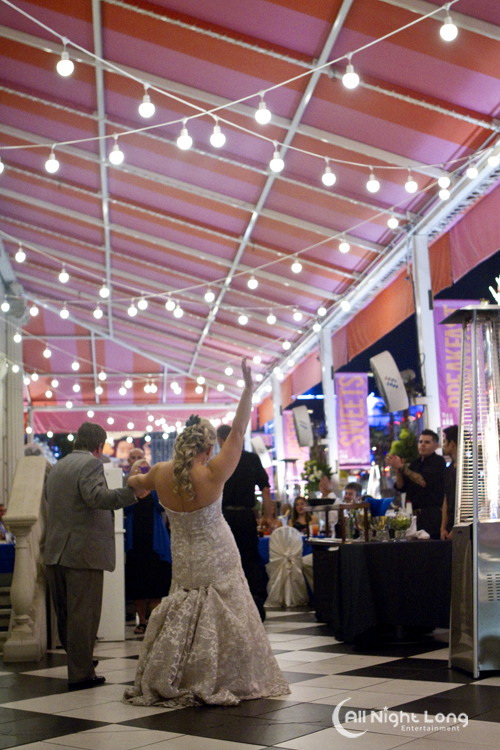 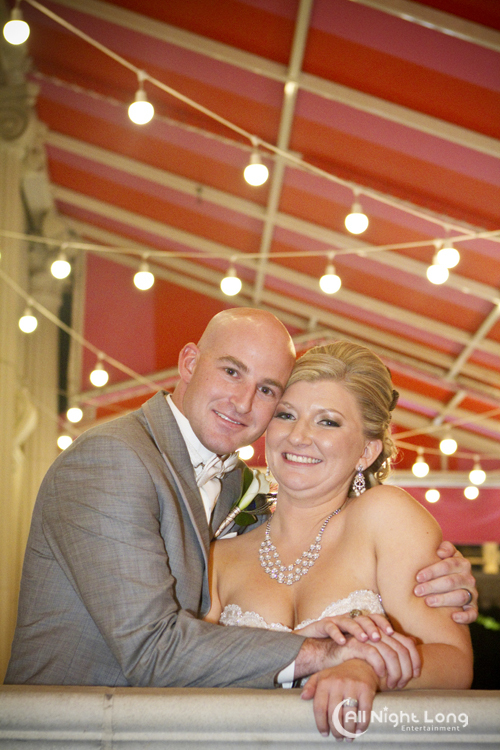 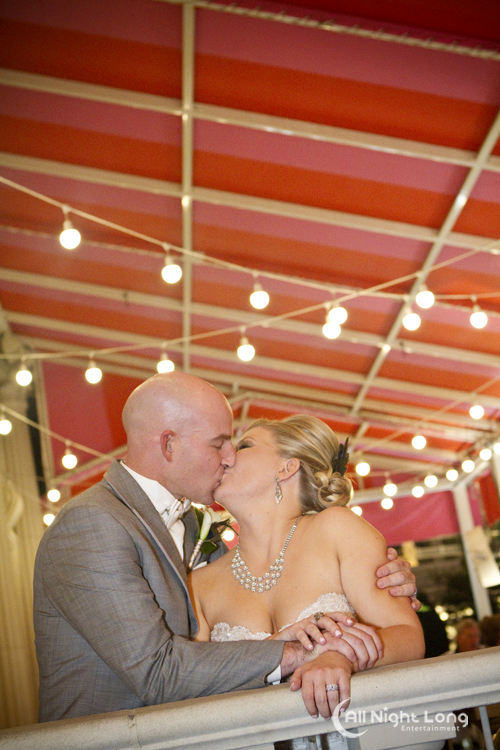 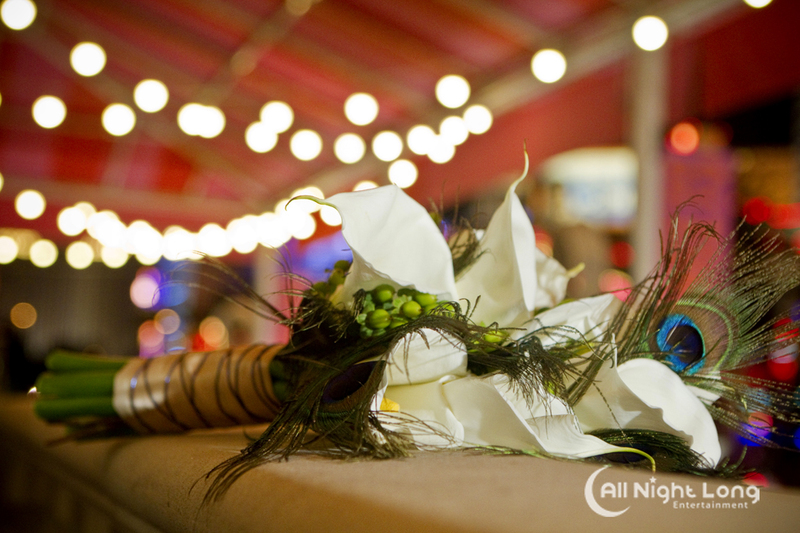 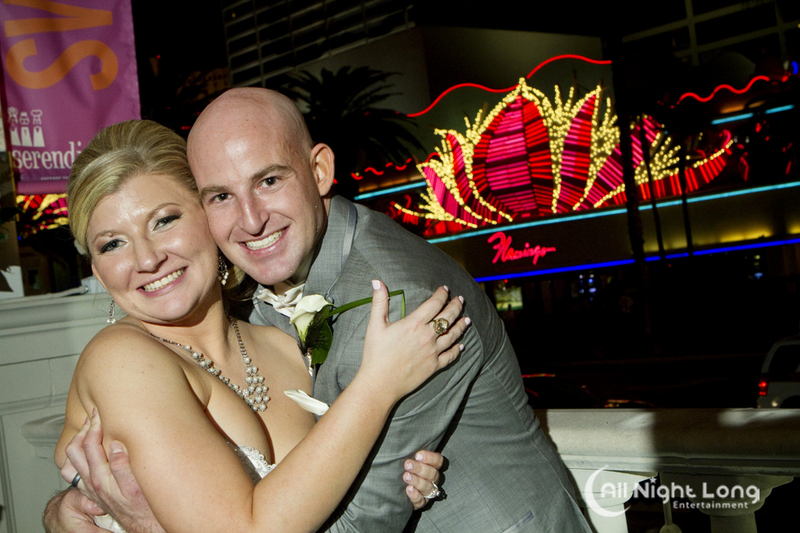 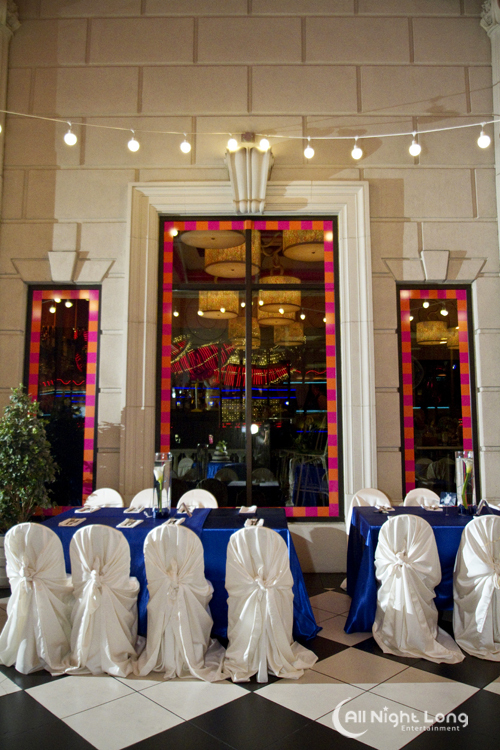 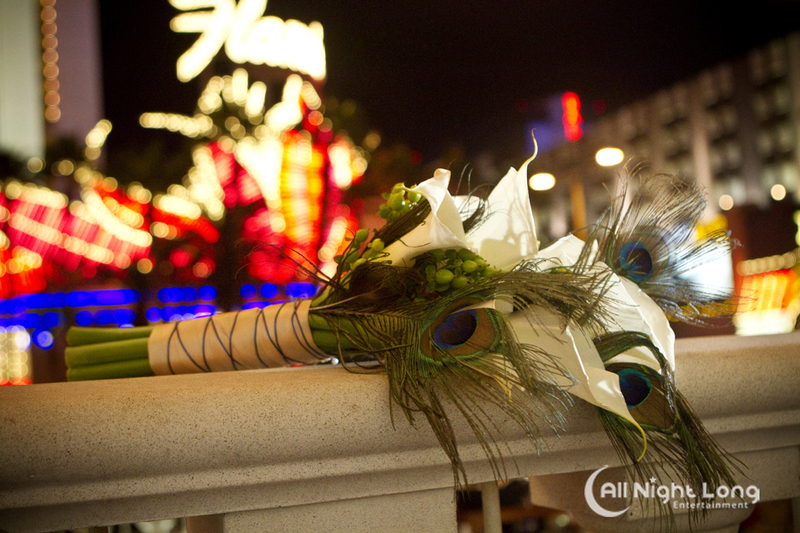 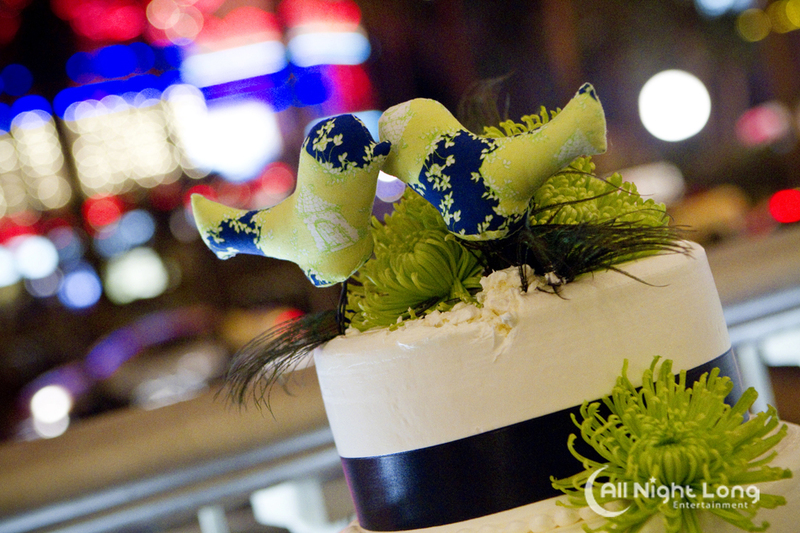 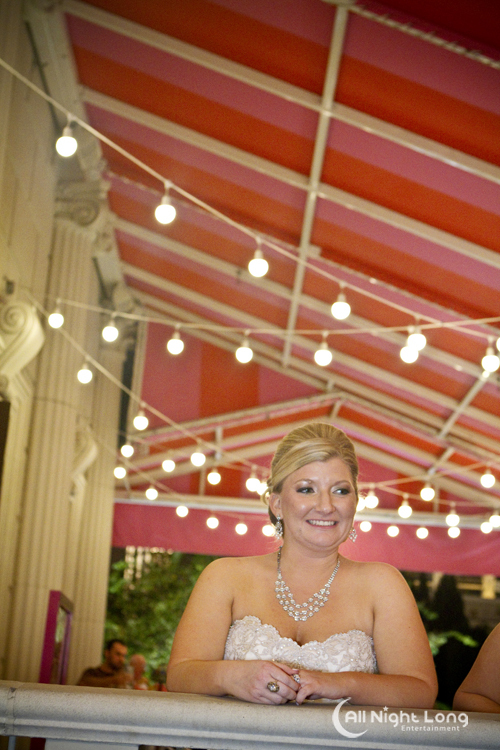 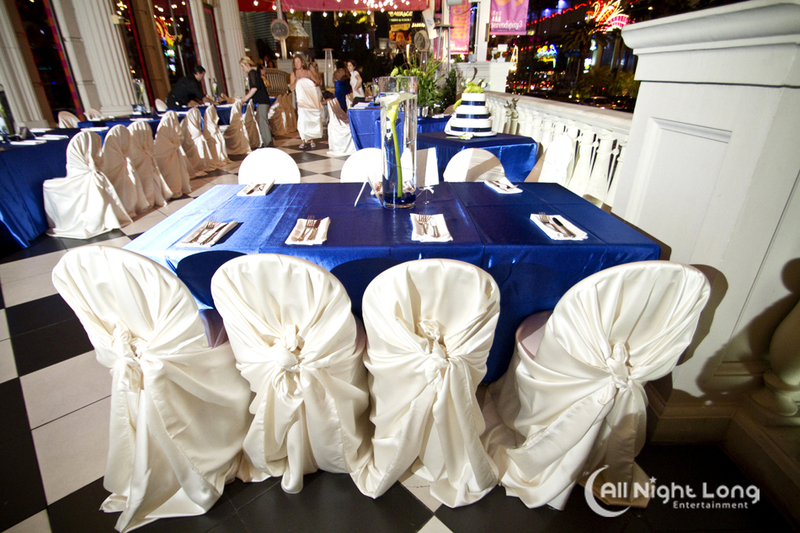 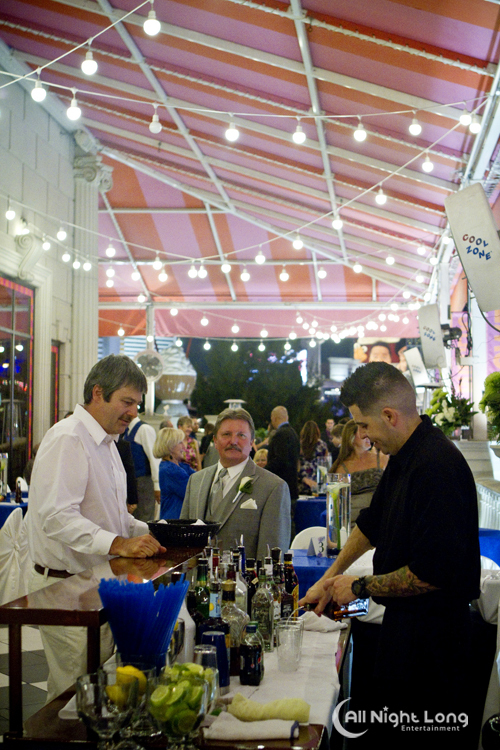 With the lights from the strip surrounding the patio at Serendipity, the setting was perfect for the out of town couple celebrating their marriage, Las Vegas style! 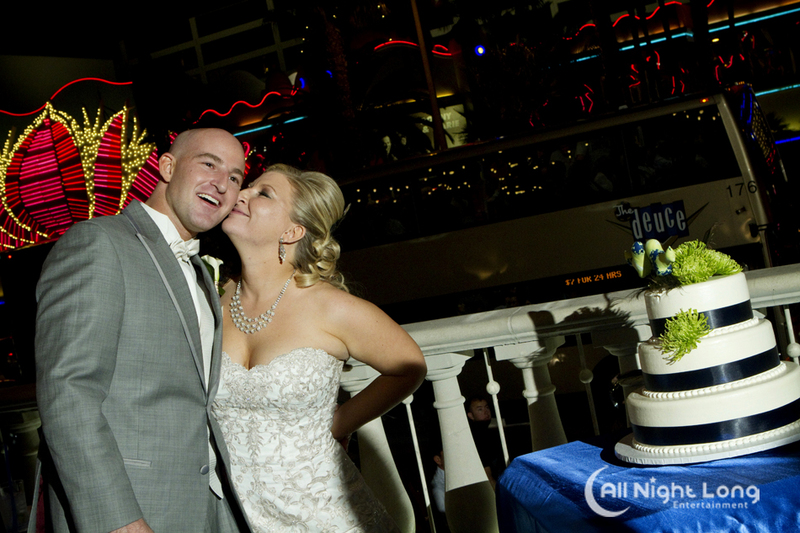 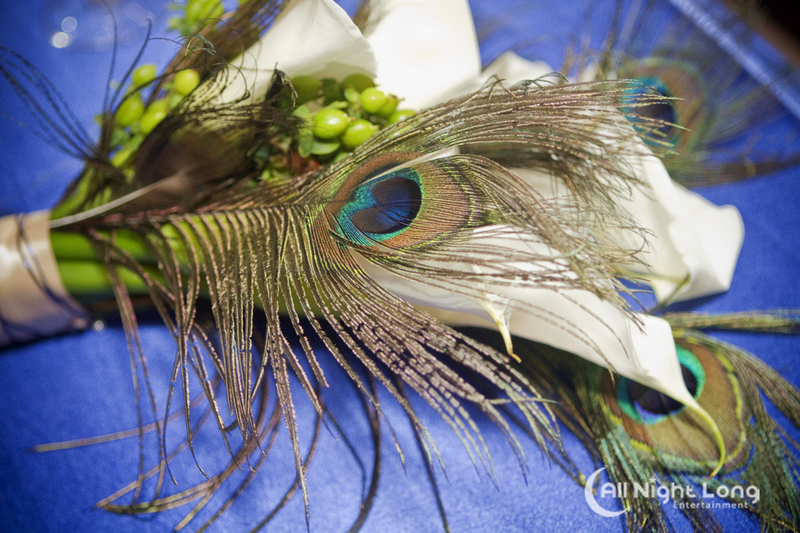 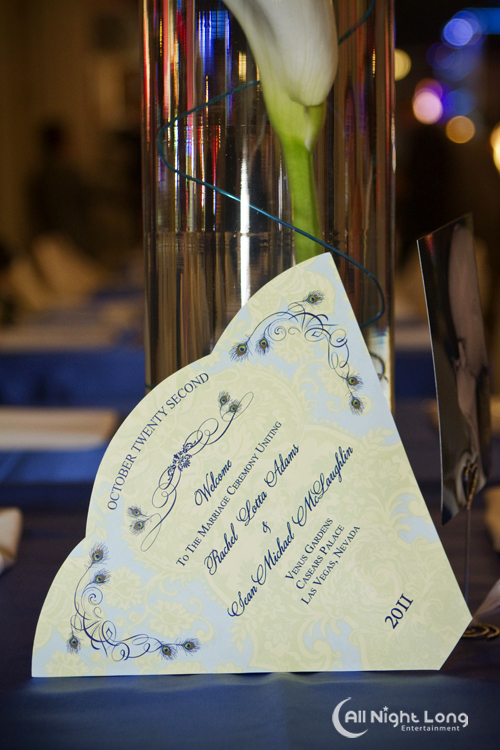 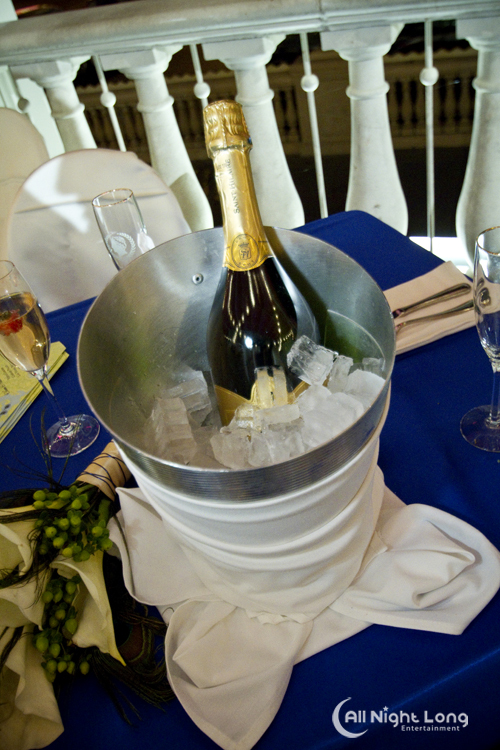 We were particularly honored to be a part of Rachel and Sean’s event as they have both served tours of duty overseas in the armed forces. 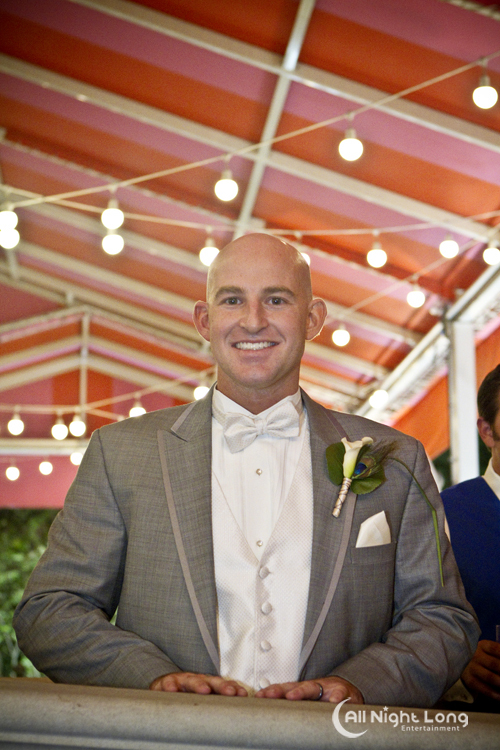 We thank you both for your service to our country and we congratulate you as you embark on a new adventure together as husband and wife!